Humanity has an unprecedented opportunity to make data useful. Machine learning and artificial intelligence are no longer science fiction, but what does it take to harness their potential? 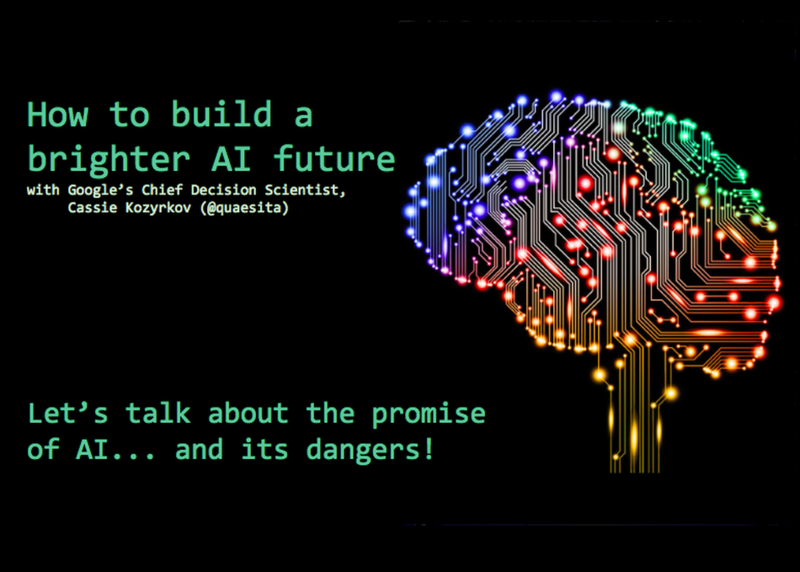 Let's strip away the jargon in machine learning and AI to take a look at what’s easy, what’s hard, how to spot opportunities, and what you need to know to avoid the two biggest threats in AI. Along the way, we’ll meet an emerging discipline that focuses on using machine learning and AI to improve your business: decision intelligence engineering.